Do your employees bend over backwards to help you, or do they just try to get by doing the minimum? Would you like your employees to have the drive and enthusiasm that you have? Great leaders know how to inspire their employees to perform at a high level. They have learned that this inspiration comes from the heart not the head. You will be given practical tools to invigorate employees to do their best on a daily basis. These strategies are not theories, but real-life tips that are being incorporated by successful leaders throughout the country. Good leaders manage employees. Great leaders inspire them! Discover the best ways to inspire people. 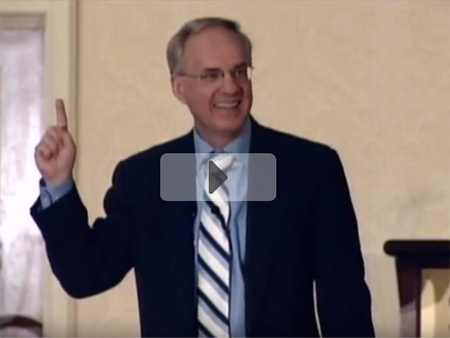 Learn the pivotal factor for being a successful leader. Find out what people want from their leader. Learn what employees need most at the workplace. Develop a culture which fosters teamwork and camaraderie. "Best presentation of the Conference. Sincere, warm and very thought-provoking." "I have been in leadership roles at work for over 30 years and Walt challenged me to think out-of-the-box about inspiring my staff. Pertinent information for life, not just work."